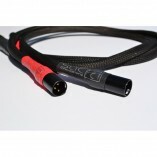 Groundbreaking new design of cable, fully balanced pair. 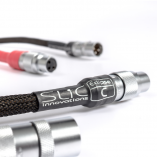 The SLIC cable design has caused quite a stir in audiophile circles. How can it be a new design people have asked? Surely all wires are the same? Well the SLIC is a totally new patented design with patent granted not “pending” and sounds un-like any other cable currently available. The SLIC strips away all colouration and allows you to hear detail that your exsting cables mask, proven by customer feedbacks since launch. The RCA version is avilable here, this is the fully balanced XLR version of SLIC fitted with quality gold plated connectors with the option to up-grade to either Furutech carbon fibre or Oyaide Focus 1 XLR’s. 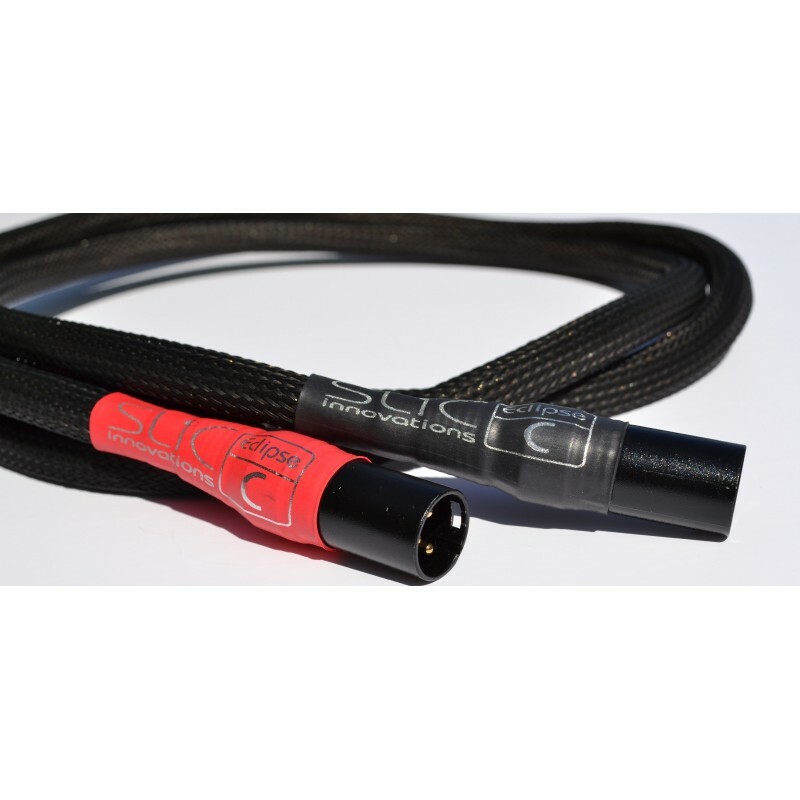 We have nothing further to write about as regards the performance of these cables, they come with a 30 day return period so you have nothing to lose and everything to gain. Standard length is a 1 metre stereo pair.